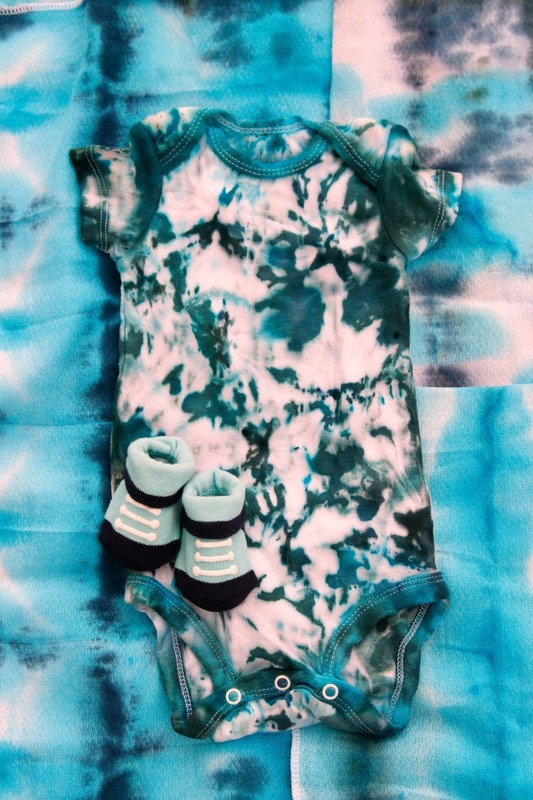 Tie Dye for Baby — here’s a new baby gift idea so simple even your kids can do it! 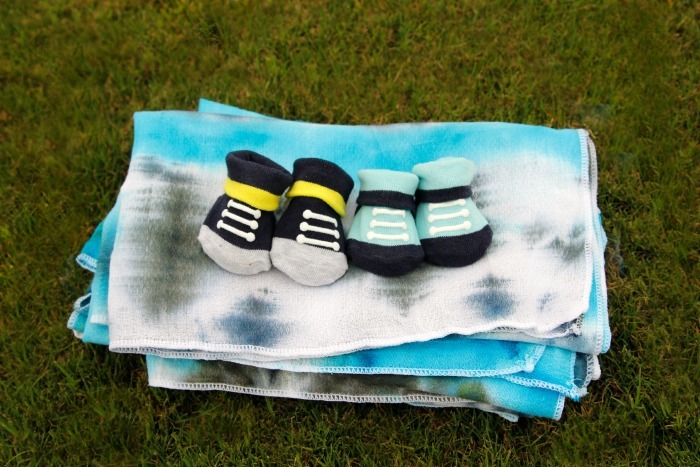 Start with plain white onesies, cloth diapers, and swaddling blankets and create a one of a kind gift set your new mom is sure to love. One of my dearest blogging friends, Amy of This Heart of Mine, welcomed a new baby into her family last week. I would be over there right now playing with her older kids, baking and making her cups of hot tea, letting her nap and taking turns holding that adorable newborn … just one problem, she lives in Wisconsin and I live in Texas! What’s a girl to do? 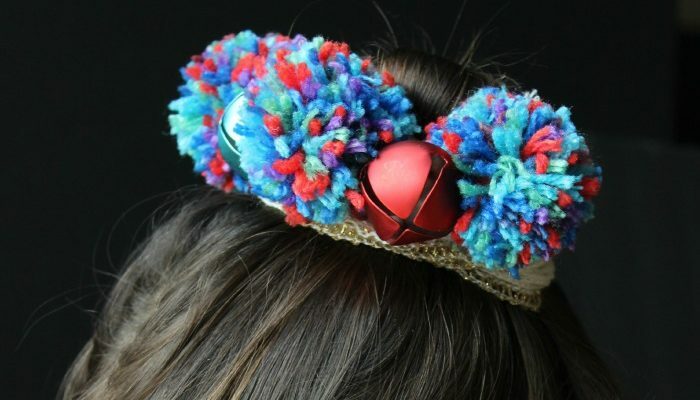 You do what you can and send something handmade to show her how much you care and to let her know no matter where you both live, you are forever friends. 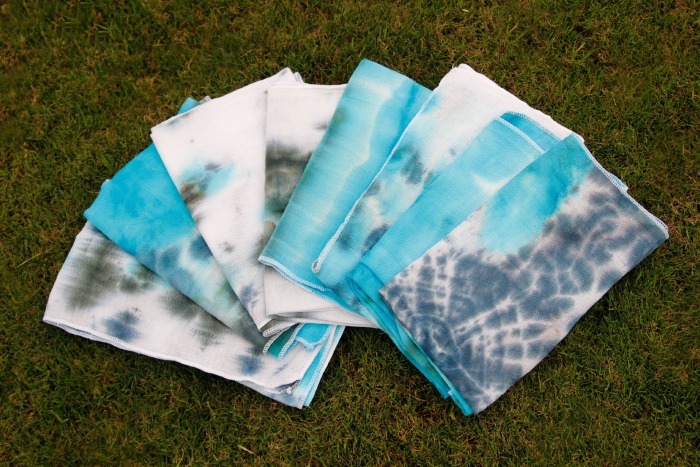 The kids & I picked out a few colors of tie dye and whipped up these swaddling blankets, cloth diapers and onesies for her little pipsqueak. 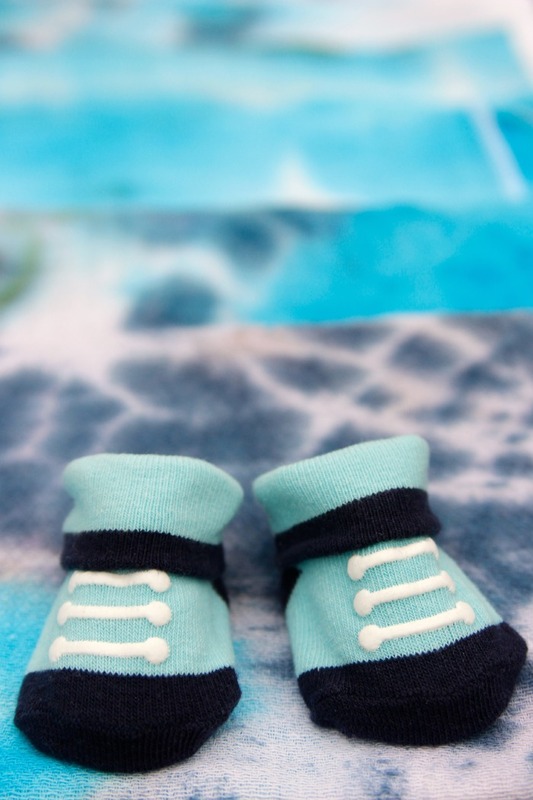 We couldn’t resist throwing in those little booties too!! The process couldn’t have been simpler, but I did take plenty of photos. 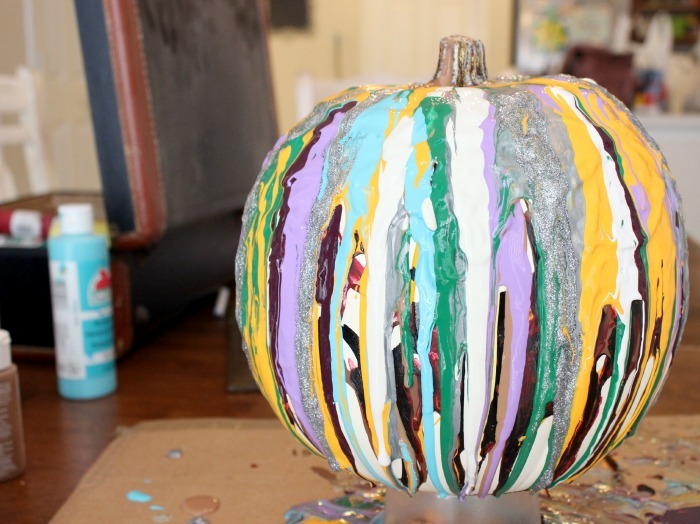 If anyone is interested in how we made these patterns, leave me a comment. I’ll be happy to update this post and share the whole process with you. 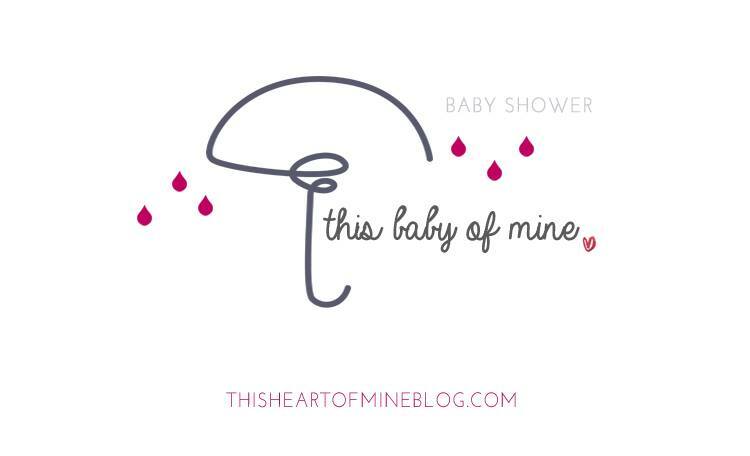 This Baby of Mine is a virtual shower for our dear friend Amy of This Heart of Mine. We wanted to shower her with love and congratulations on her newest addition even though we live all over the country. Our posts are full of great ideas for sending love and help to a friend with a new baby, even when you live far away.